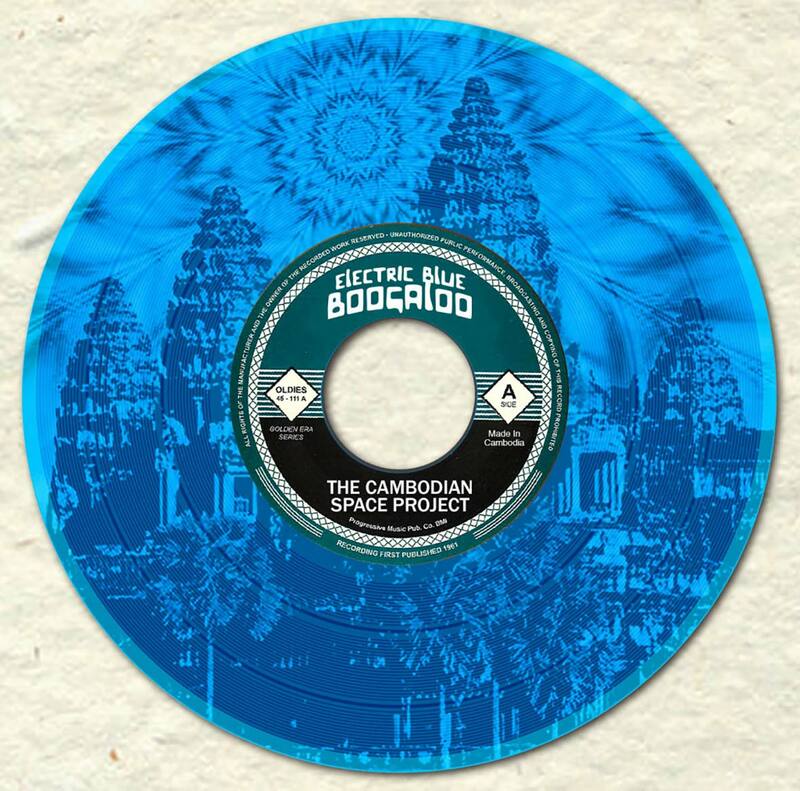 The Cambodian Space Project is a psychedelic rock band that was formed in 2009 in Phnom Penh, Cambodia. 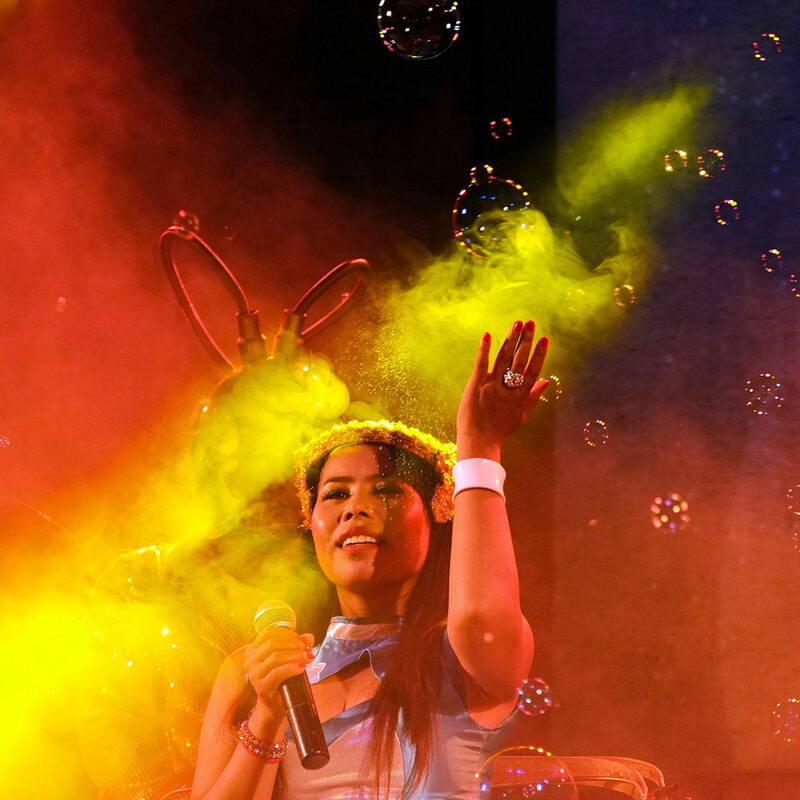 The core of the group consists of Tasmanian musician Julien Poulson and Cambodian singer Srey Channthy. 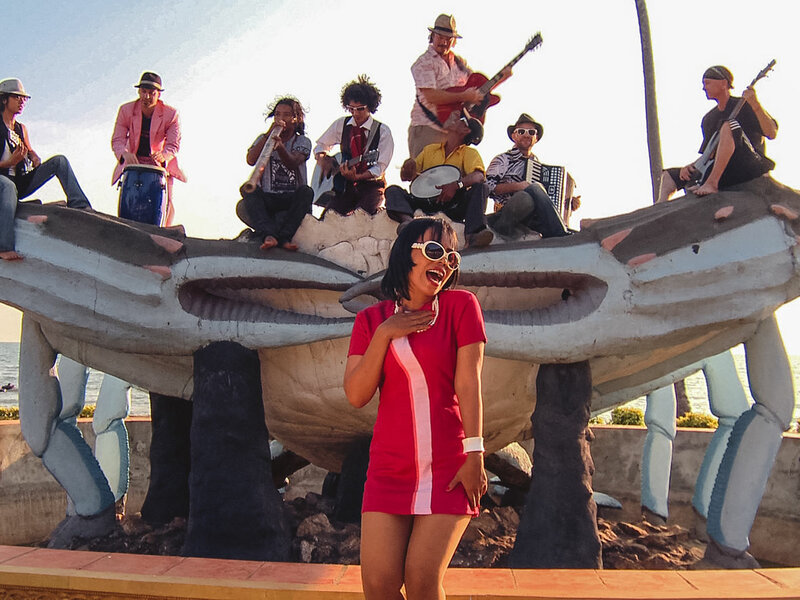 Their music can be described as a mix of original Khmer psychedelic rock and sounds from the 60s, which are the years many people consider to be the golden age of Cambodian pop music, before the destruction brought forth by the Khmer Rouge. 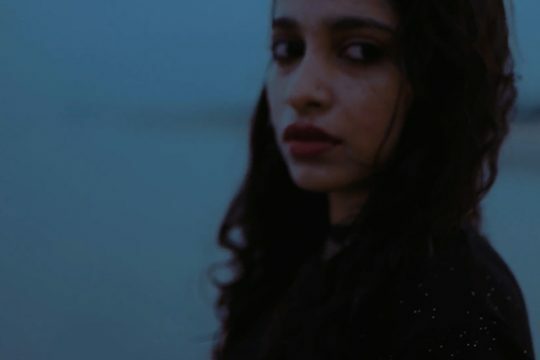 Frontwoman Channthy grew up in the countryside after the Pol Pot years. In order to make ends meet, she left her village to work in rice fields and construction sites, cleaned houses, and finally ended up singing in a karaoke bar, where eventually she would meet Julien Poulson. 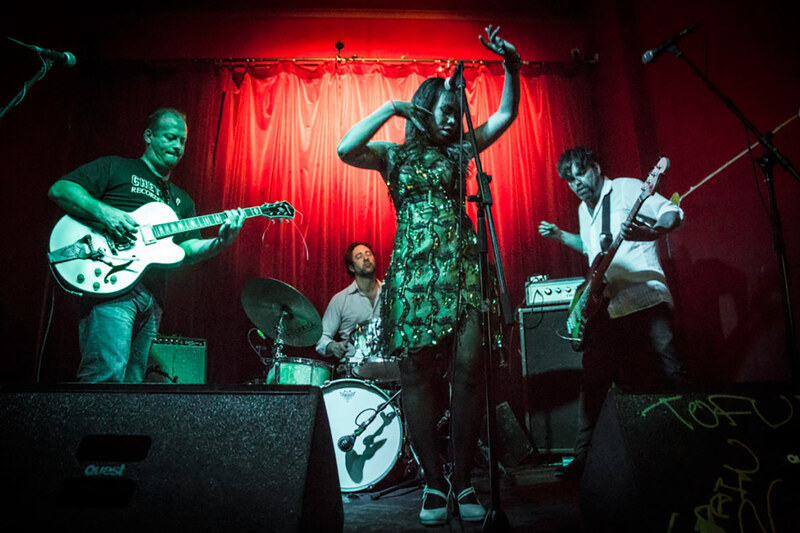 We talked to Poulson about how their music came about, and the recent documentary about Channthy’s remarkable life. Neocha: Why did you choose the name “The Cambodian Space Project”? Poulson: Having the word “Space” in our name gives us a lot of creative flexibiity. We might not necessarily be playing space rock, but we have plenty of stylistic space to move, morph, and change shape along the creative journey. Also, the notion that there just might have been a covert space project happening deep in the Cambodian jungle is quite fascinating. I also find the tone and inflection of Cambodian female vocals to be shrill, transcendent, and very spacey. 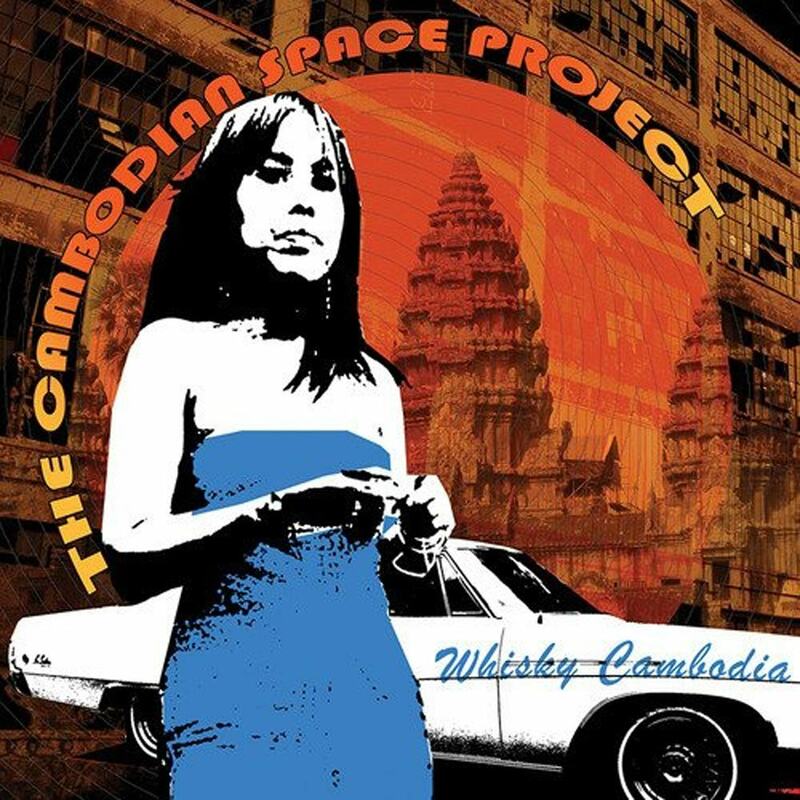 Channthy sometimes sounds like an alien singing, she is the perfect space diva to bring that whole amazing cosmic Cambodian catalogue of 1960’s Cambo Rock into the 21st Century. I feel like the name is a fantastic match for the music trip we’re all on. Neocha: ហេតុអ្វីបានជាអ្នកជ្រើសយកឈ្មោះថា “The Cambodian Space Project”? 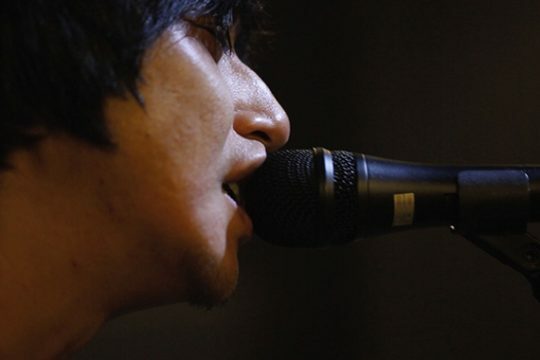 Neocha: How does Cambodia inspire your sound? Who are your influences as a band? What’s the general feedback from your Cambodian audience in contrast with your audience overseas? 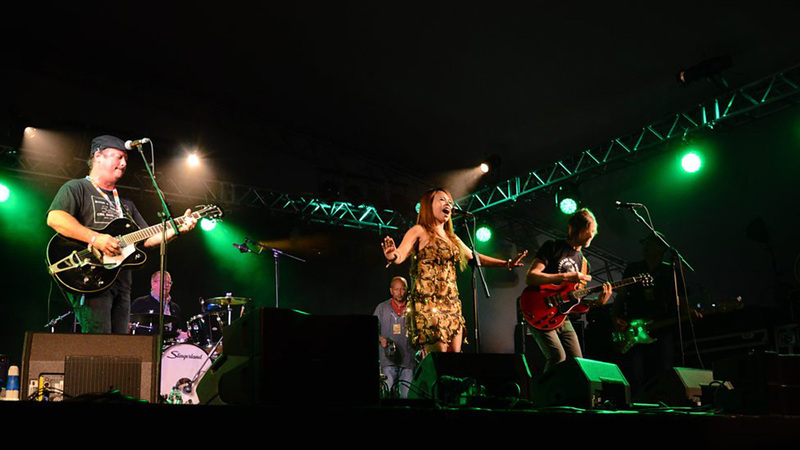 Poulson: The band began in Phnom Penh simply as an idea to bridge different music cultures and to create a public event that would appeal to both the Khmer and Western audience. 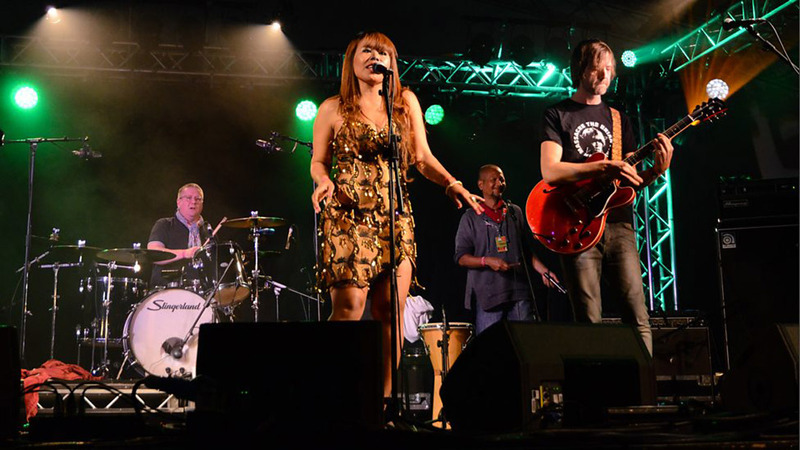 We began with a setlist of 60’s Cambodian Rock – songs that are performed by virtually all of the local wedding bands, but have also been made internationally available on Cambodia Rocks reissues. All of the artists from the “Golden Era” are a huge influence, but then so are Western rock groups like The Velvet Underground. 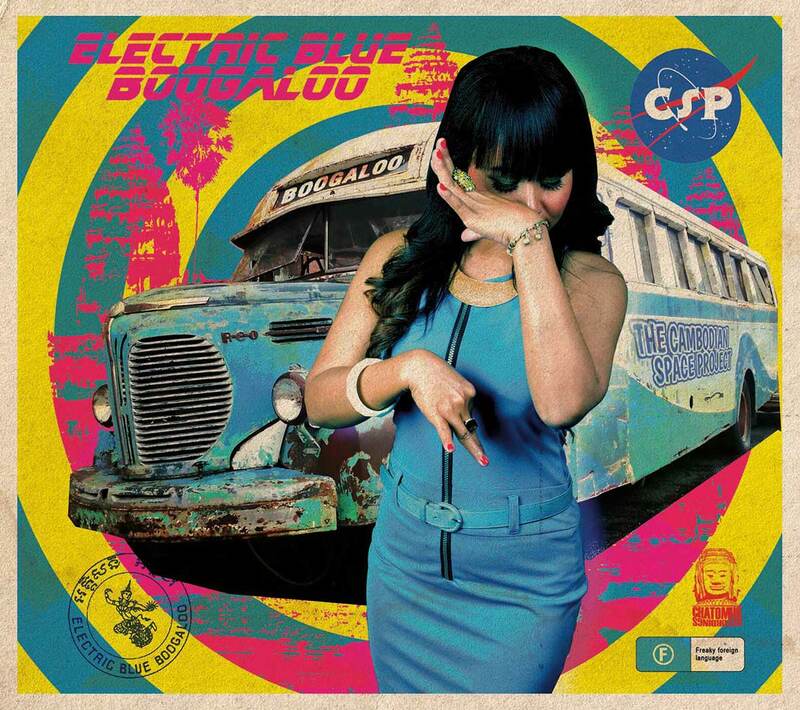 Our latest LP Electric Blue Boogaloo is made up of songs that take their influence from Mexican Garage, French Ye Ye, the Dutch group Shocking Blue, Serge Gainsbourg, the 13th Floor Elevators from Texas, and 60’s Italian Freak Beat. Neocha: How did the documentary come about? Tell us about the process of making it, and what has been the reception so far? Poulson: I was first in Cambodia thinking I would make a music documentary, not form a band. I started doing this, and along the way, met two people who would turn out to be very important to the documentary story: Marc Eberle, who took over the making of Not Easy Rock’n’Roll, and Channthy, whose character is just the right balance of truth, fiction, and fantasy to make the whole thing a story worth telling. Neocha: What are you working on now and what are you looking forward to in the future? Any new projects or upcoming shows? 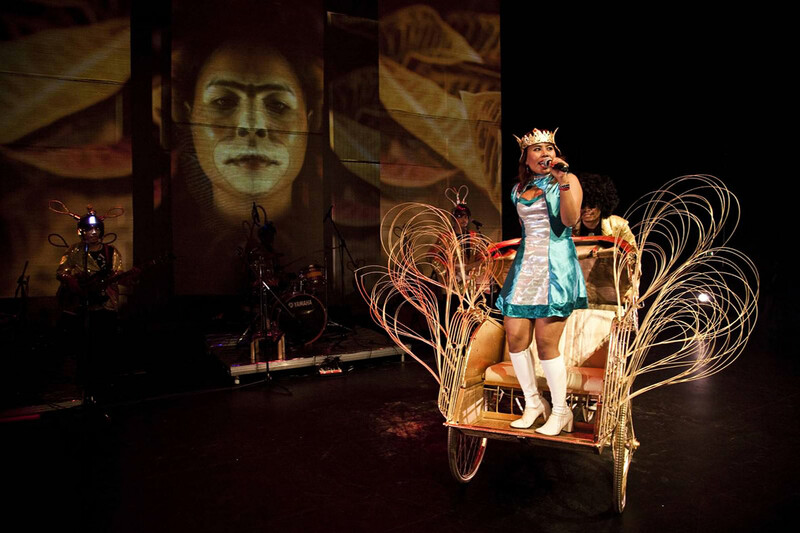 Poulson: We’re currently staging a music theatre called Cosmic Cambodia that also explores Channthy’s story both on and off the stage, and at the same time it’s being developed into a rock opera that we’re calling Hanuman Spaceman, which is a collaboration with Brazilian-Australian director Carlos Gomes and producer Harley Stumm of Intimate Spectacle. Channthy and I will be looking at ideas for new songs and we will see where these ideas take our band in 2016 and beyond. Neocha: តើពេលនេះអ្នកកំពុងធ្វើការលើអ្វី ហើយអ្វីដែលអ្នកសម្លឹងថាឆ្ពោះទៅរកនាពេលអនាគត់? តើនៅមានគម្រោងថ្មី ឬ ការប្រគុំក្នុងពេលខាងមុខណាទៀតទេ? Neocha: How did you all meet and fall into the groove of making music together? How did Srey Channthy first react when you all started playing together? 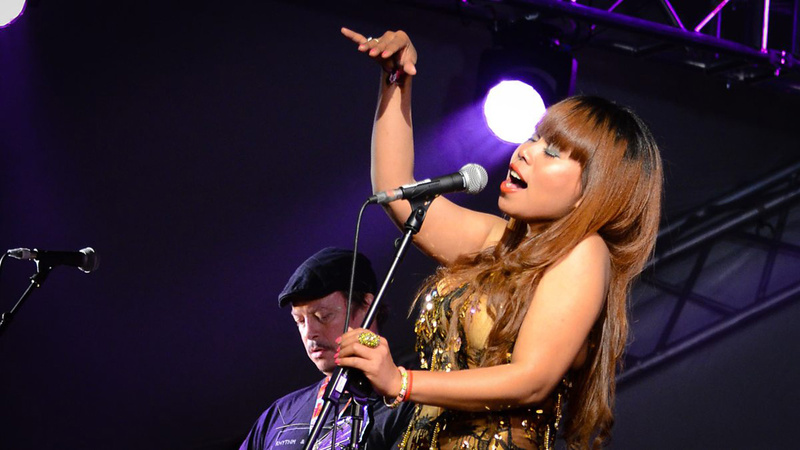 Poulson: At first, it was just me on an acoustic guitar accompanying Srey Channthy at a bar called The Alley Cat. We knew about three or four songs reasonably well and played these songs three to four times during that first night. The bar started filling up and by the end of the night we had a whole band of musicians jamming along with various instruments. I think Channthy was certainly surprised, she was probably a bit nervous at first before the show. She burst into tears at another show earlier in our career. She was so emotional because of the very enthusiastic reaction from an audience made up from both Cambodian and Westerners who applauded by yelling out and clapping, which is something Cambodian audiences just don’t do. Instead, they dance. Since this humble beginning, as a frontwoman, the bigger the shows, the higher Channthy flies. Thankfully, the rest of us have all been blessed with the experience of flying along with Channthy. 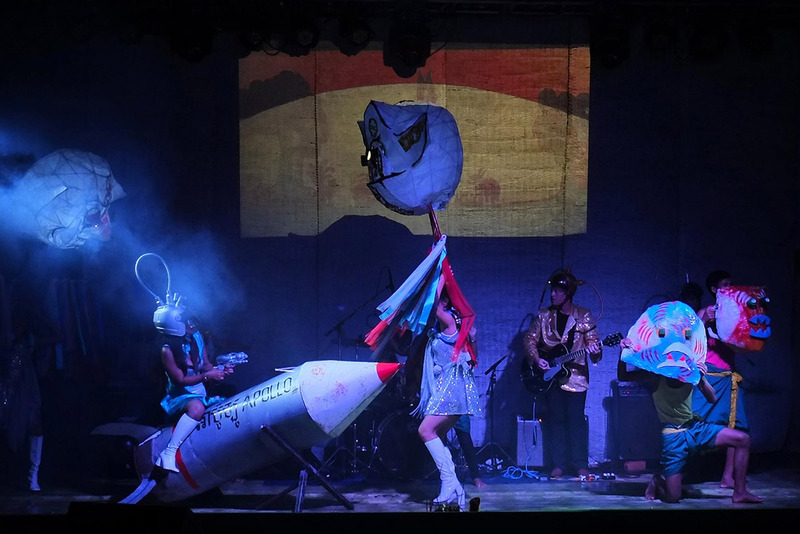 The band has now performed hundreds of shows around the world, from remote Cambodian villages to major festivals in over 20 countries. Once, we played a jail in outback Australia, while another odd but memorable venue was at an elephant’s 50th birthday party. ©2018 Neocha Limited. All Rights Reserved. Sorry! The page you searched for doesn't exist, and we're not sure what you're looking for! Please browse our new magazine at Neocha.com/magazine instead.